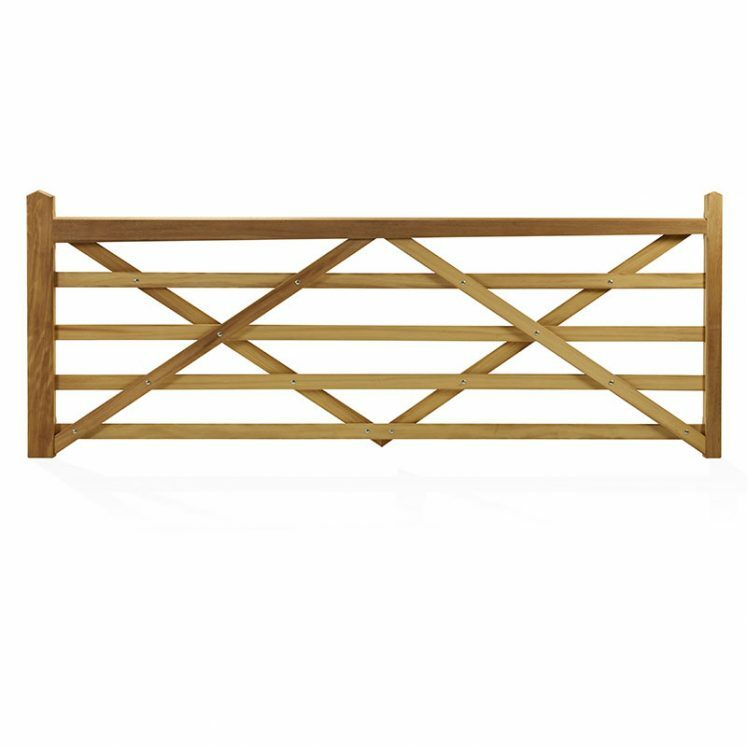 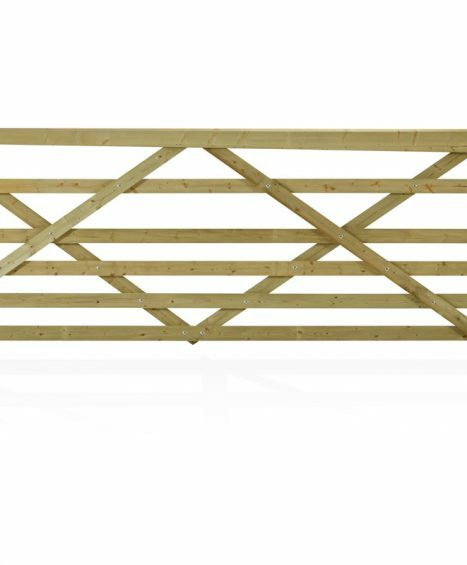 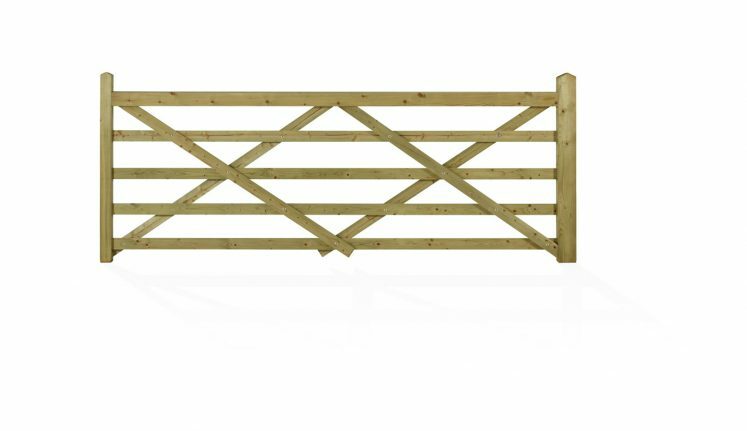 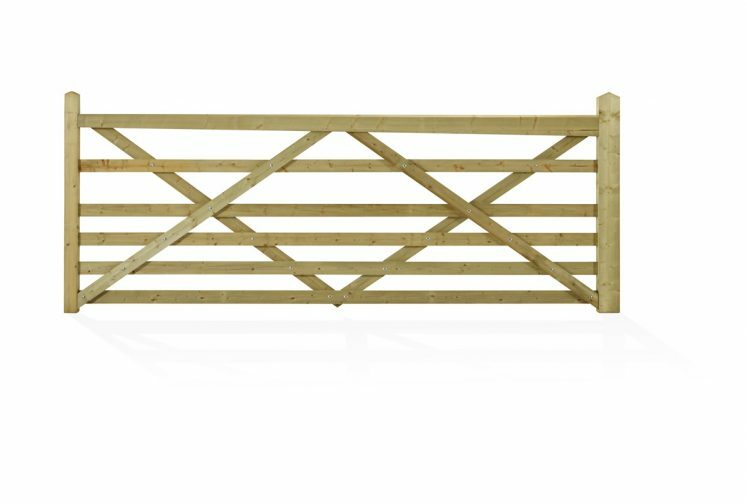 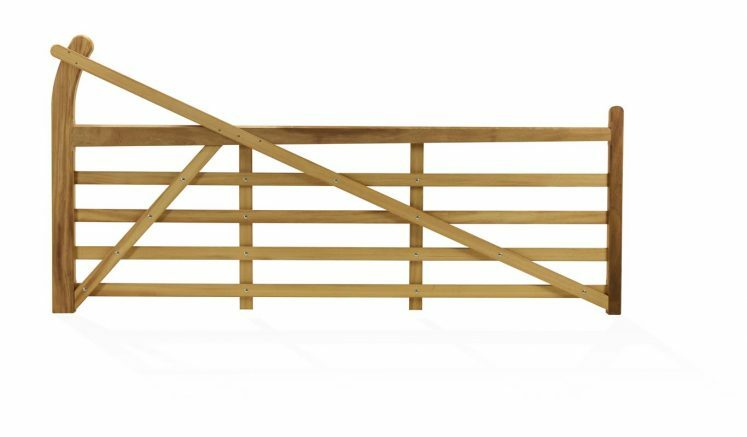 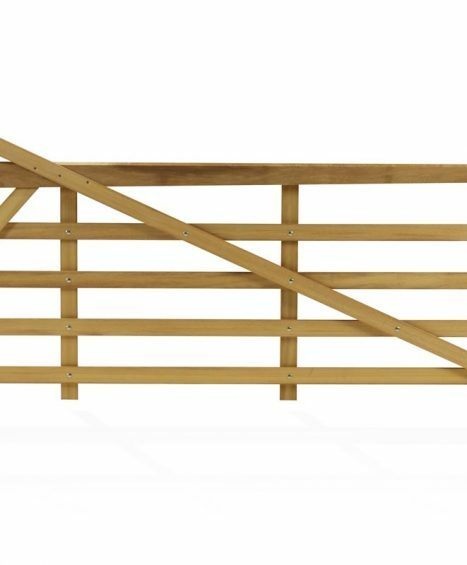 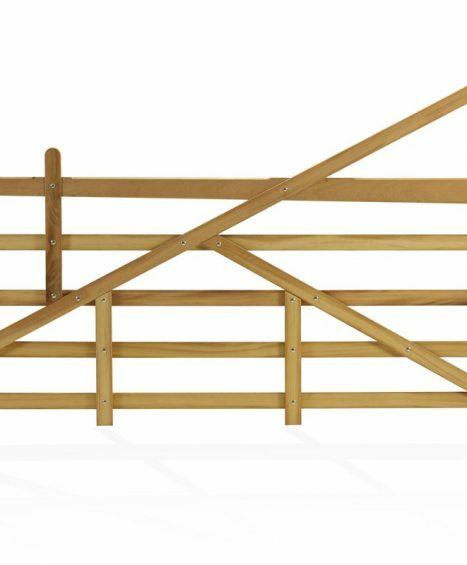 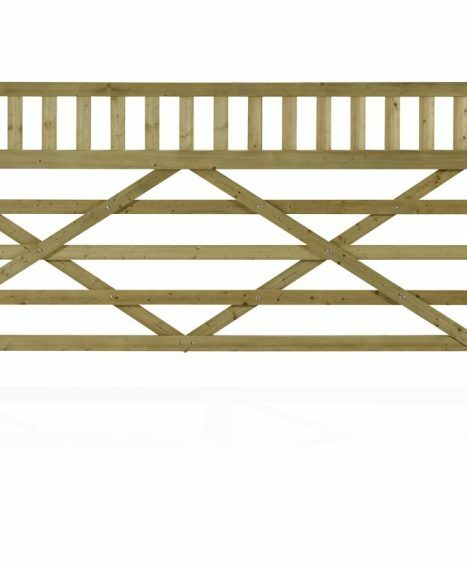 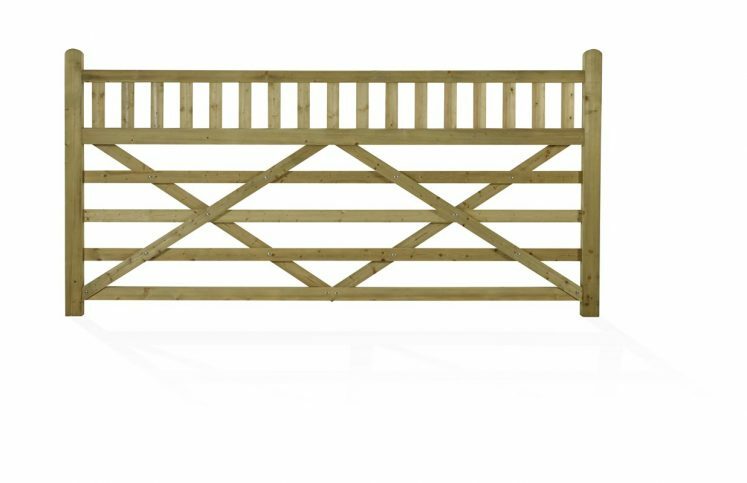 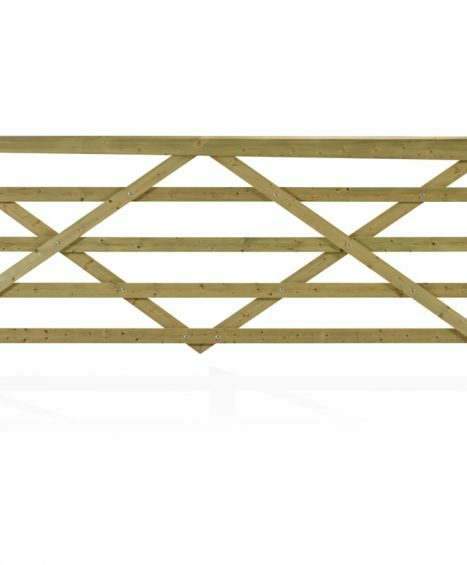 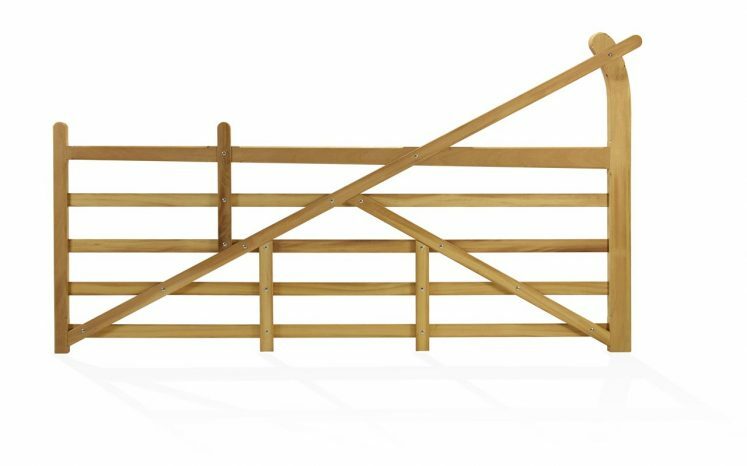 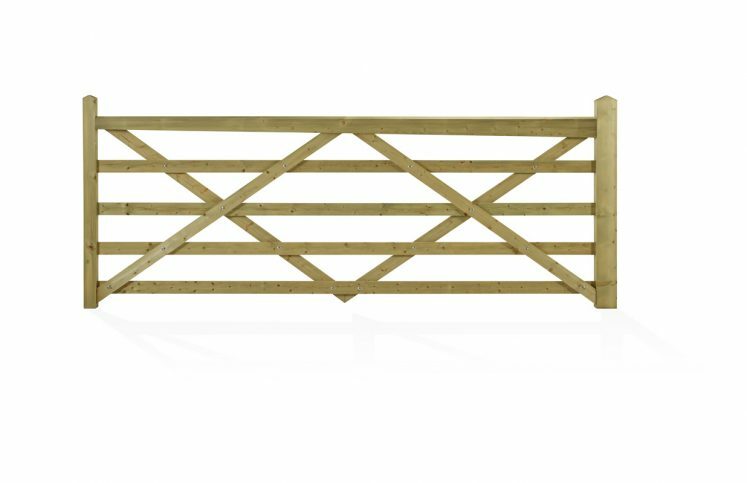 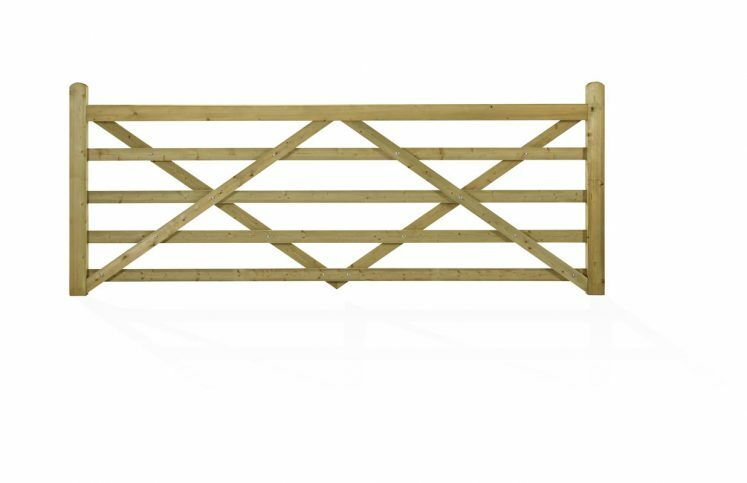 At Four Seasons Fencing we offer an extensive range of five bar gates ranging from Estate Gates, Equestrian Gates, Forester Gates and Somerfield 6 Bar Gates. 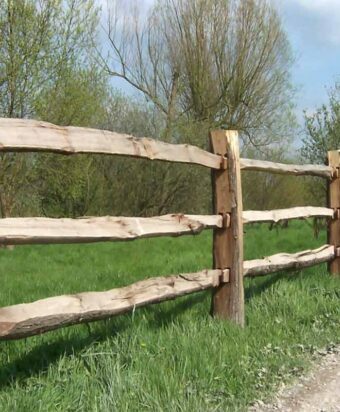 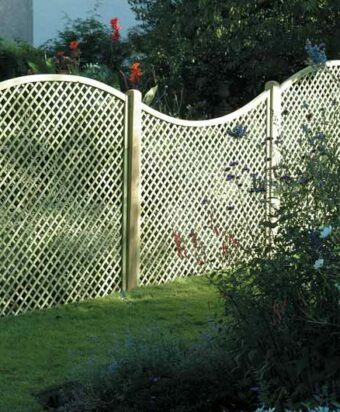 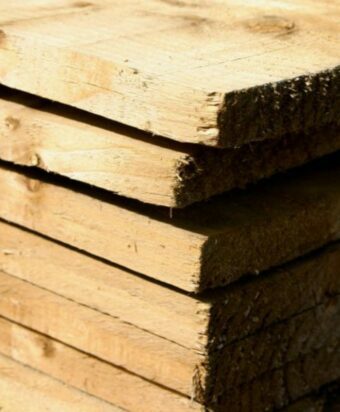 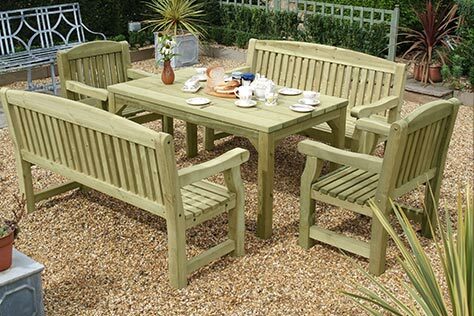 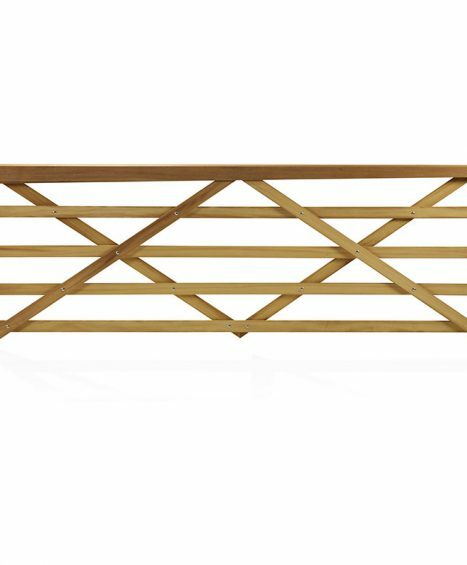 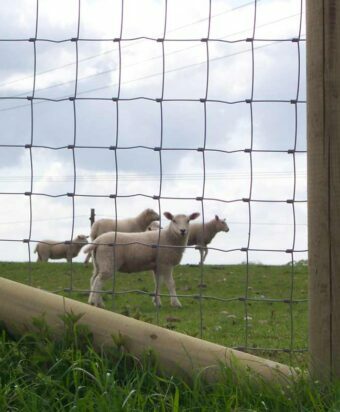 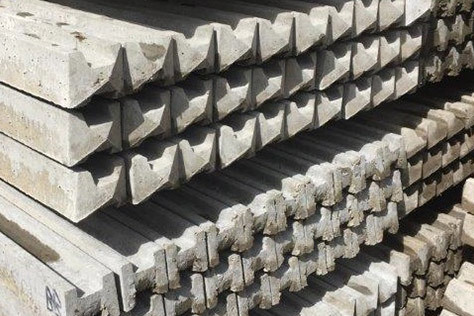 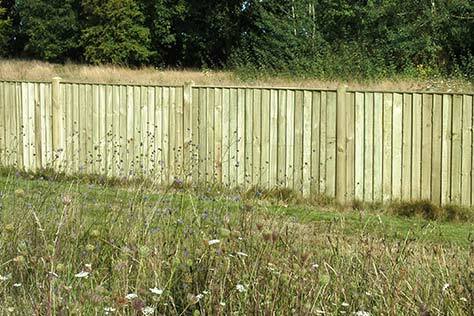 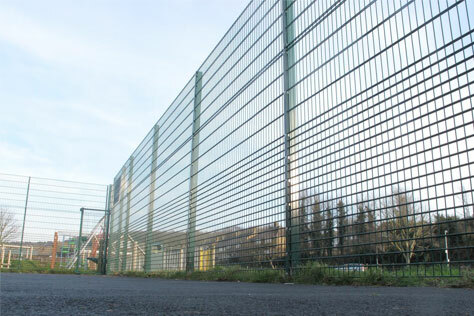 All of our fencing in this collection is constructed with the highest quality of material making them strong and long-lasting and they each come in a variety of different sizes and designs to suit all needs. 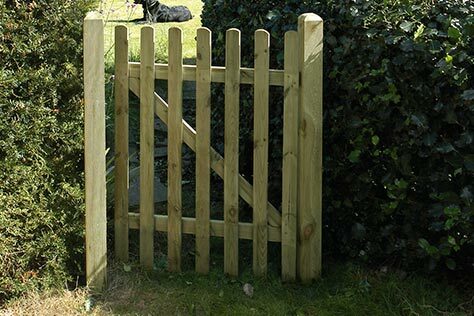 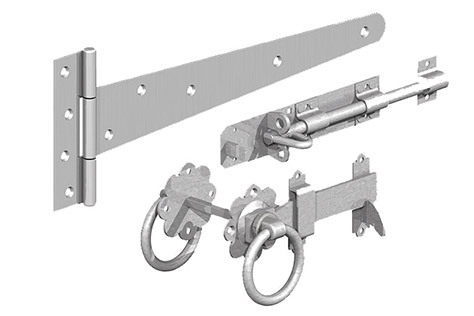 If you need any help in deciding which gate to opt for then please feel free to contact one of our friendly fencing specialists on 01233 820240. 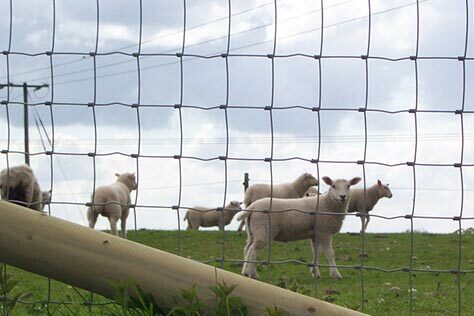 Standard height of 3’7″ to the top rail, (5’7″ to the highest top post). 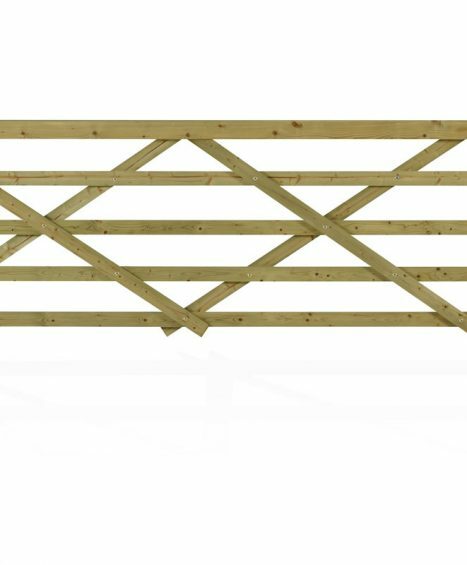 Standard height of 5′ to the top rail. 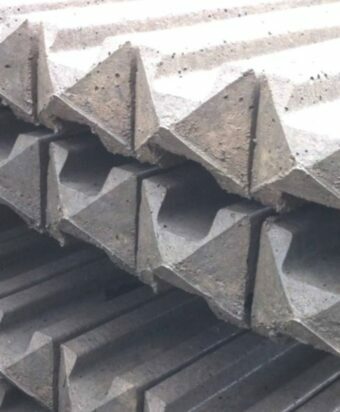 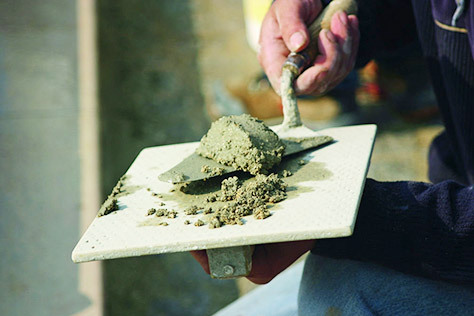 Standard height of 3’3.5″ to the top rail, (4’10” to the highest top post). 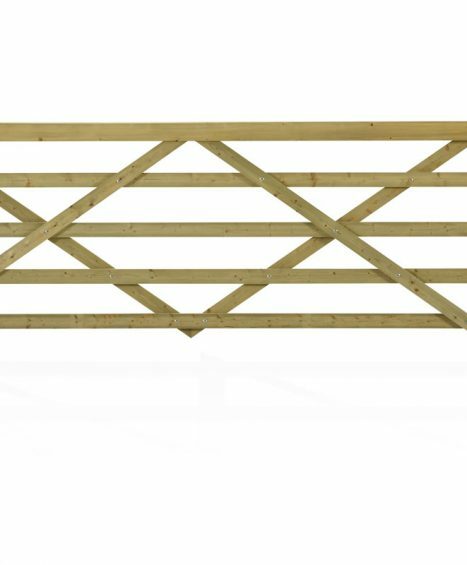 Standard height of 3’7″ to the top rail (approx overall 4′ high).